A few days ago I shared my son’s first birthday party. The theme was “first trip around the sun” and you can see more pictures here. I made most of the decorations myself and wanted to share with you how I did some of these projects. The paper garland was one of my favorite projects. Not only did I use if for the party but it is now up in Henry’s room so I can enjoy it everyday! 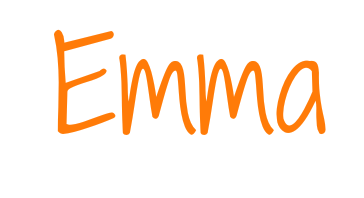 This project is so easy it hardly needs a tutorial but here is one anyway. Gather your supplies. I used two colors of paper and two different sized circle punches but the options are endless. You could make a garland using just one color or a whole rainbow of colors. You also aren’t limited to circles, use your imagination to incorporate shapes to accompany any holiday or season. 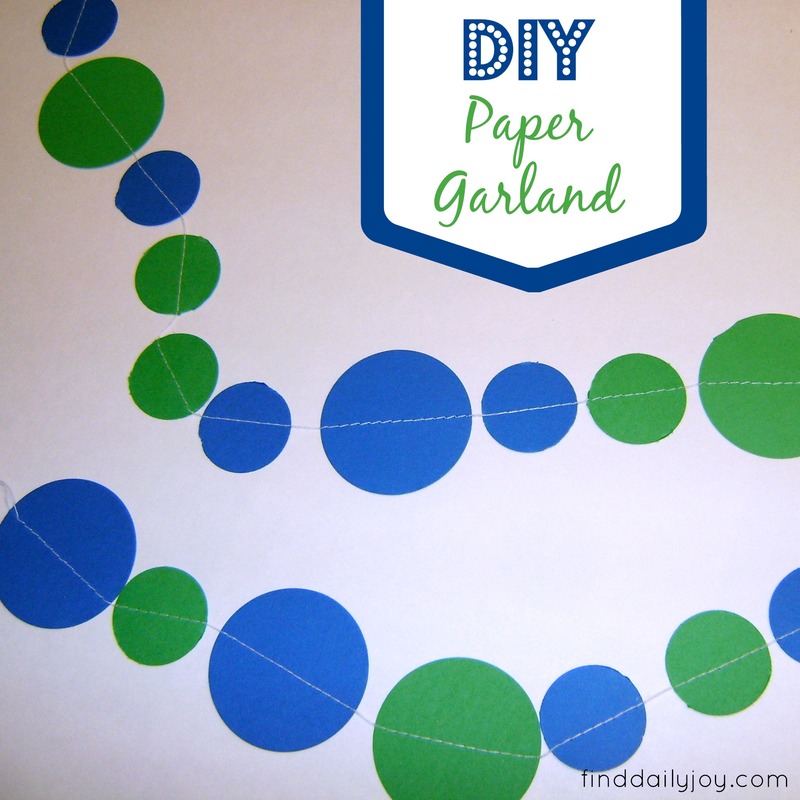 Use your paper punch to cut out a variety of circles. 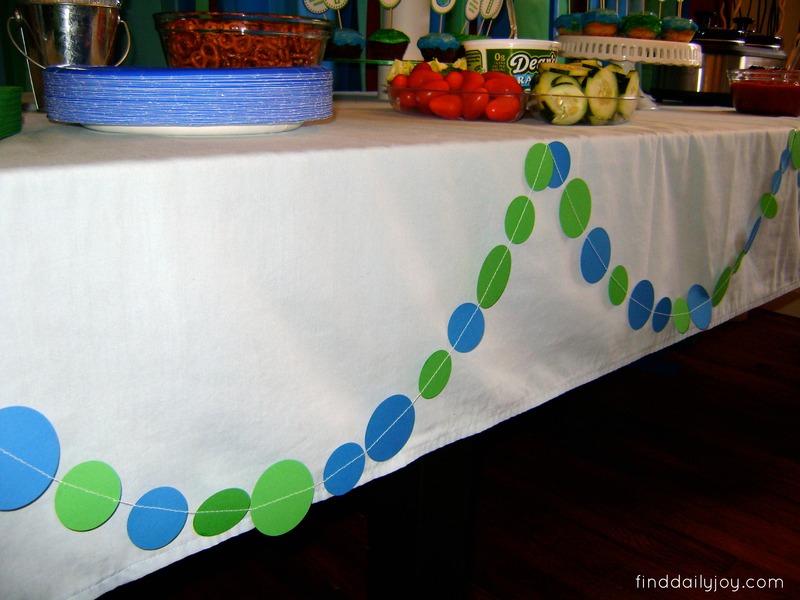 Crank up your sewing machine and use it to sew down the center of the circles to form a garland. I left a little gap between each of my circles but the spacing is entirely up to you. So go ahead, make yourself some lovely garland and string it up to your hearts content!